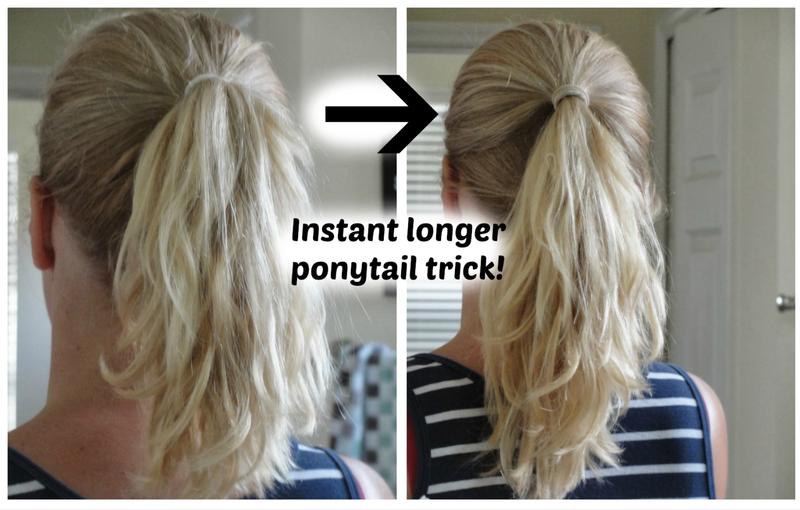 How to make your ponytail appear longer without extensions! 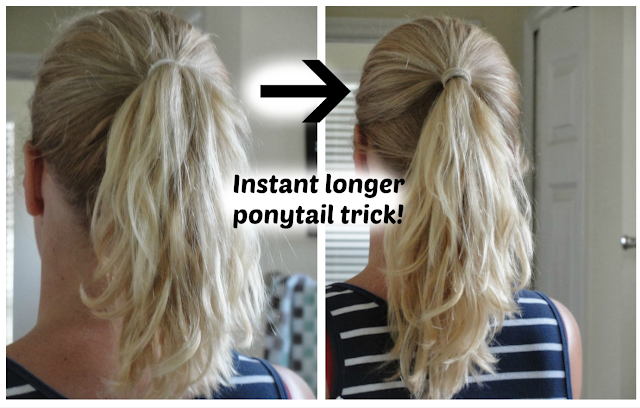 Today I like to show you how to make your ponytail appear longer without using extensions! to this with a simple trick! Then make another ponytail with the rest off your hair- do not put the little top ponytail into the second elastic! Then shake your hair to mix up the hair of both ponytails! Tada! 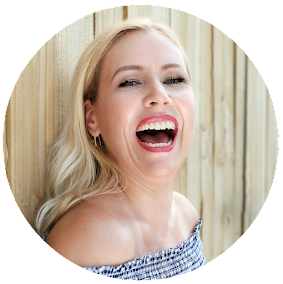 Your ponytail will be looking much longer! Super fun and easy trick! Have fun trying this one out!